Actually they write and paint children’s books. As “Kings of the cardboard picture book” they have already published over 70 books. But now and then they play piano and guitar to treat themselves. 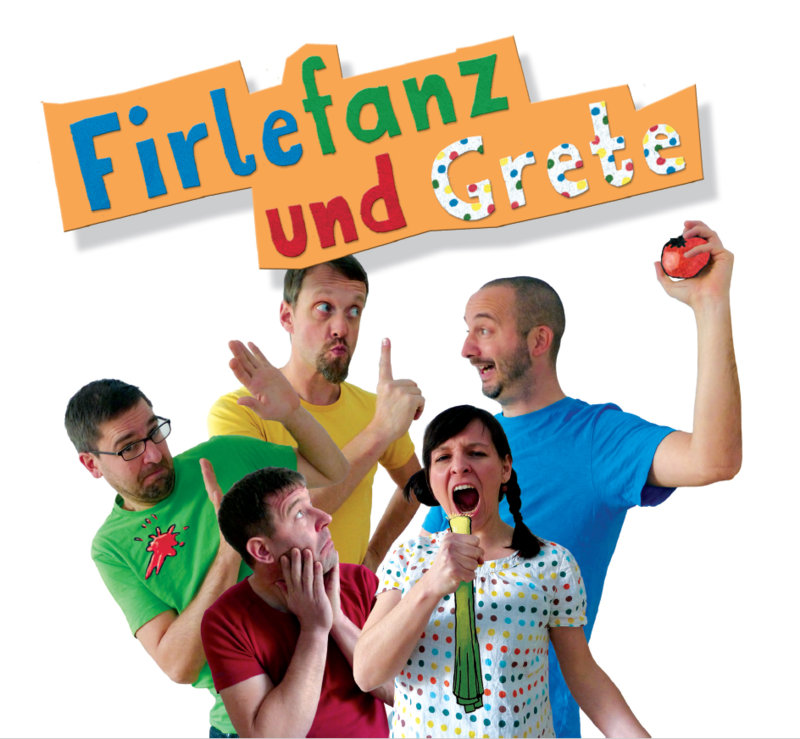 FIRLEFANZ AND GRETE play well-known children’s songs in new ways and melodic groovy new songs of strange aunts, disgusting vegetables and mature dogs. They invite you to listen, sing along and participate in their nursery rhyme concerts, so that Enthusiasm in front of the stage is surpassed only by the joy on stage.